On November 26, 2012, Sting will perform at the Atakoy Athletizm Arena in Istanbul, joined by a 5-piece band including Dominic Miller (guitar), Vinnie Colaiuta (drums), David Sancious (keyboards), Peter Tickell (electric fiddle), and Jo Lawry (vocals). Members of the Sting.com Fan Club will have the opportunity to purchase tickets in advance of the general public. Fan Club presales begin at 10AM (local time) Friday, August 31. Tickets will go on sale to the public Monday, September 3 at 11AM (local time). 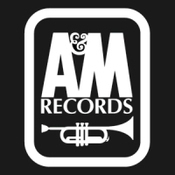 Additional cities will be announced over the coming weeks, so be sure to check back soon! is going to Istanbul concert! 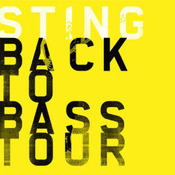 Sting will perform at the Biel in Beirut, Lebanon on November 28, 2012 as part of the critically-acclaimed Back to Bass tour! For this concert, Sting will be joined by a 5-piece band featuring Dominic Miller (guitar), Vinnie Colaiuta (drums), David Sancious (keyboards), Peter Tickell (electric fiddle), and Jo Lawry (vocals). Tickets will go on sale to the public tomorrow, August 19 at 10AM (local time). 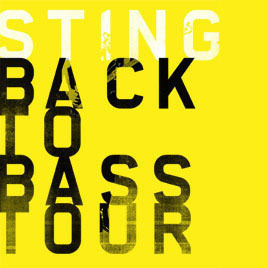 Stay tuned to Sting.com, as additional cities will be announced soon!